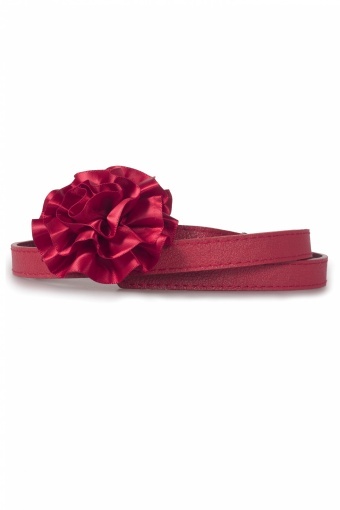 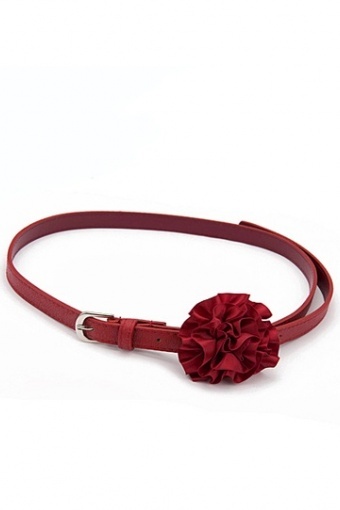 Satin Rose belt Burgundy by FROM PARIS WITH LOVE! 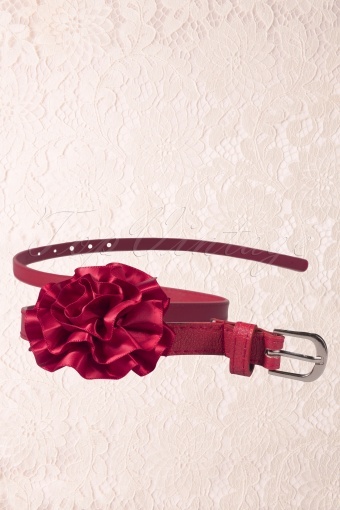 Narrow belt with satin rose and metalic buckle (adjustable in 5 different sizes). 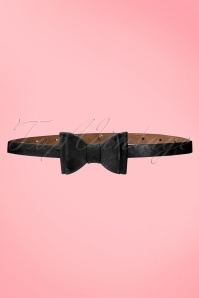 Belt can be worn around waist and hip.